Corridors College teaches and trains young people who have, for one reason or another, rejected or been rejected by mainstream education giving specialised education and training to the young people from our community in areas of identified need. 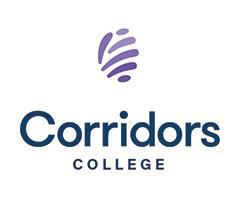 Corridors College is an educational "outpost" that has now been operating for nineteen years to provide Secondary education to young people in Perth. Corridors College teaches and trains young people who generally come from outside the recognised and accepted secondary school system. Most students or 'clients' who attend Corridors College have, for one reason or another, rejected or been rejected by mainstream education.